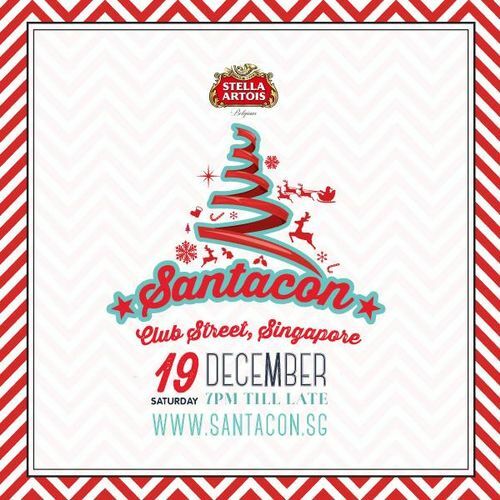 Back for the third year, the annual Christmas festival Santacon presented by Stella Artois returns to a new location and will hit to the streets of Club Street. Santacon is the gathering of people dressed in festive costumes parading publicly in cities around the world. 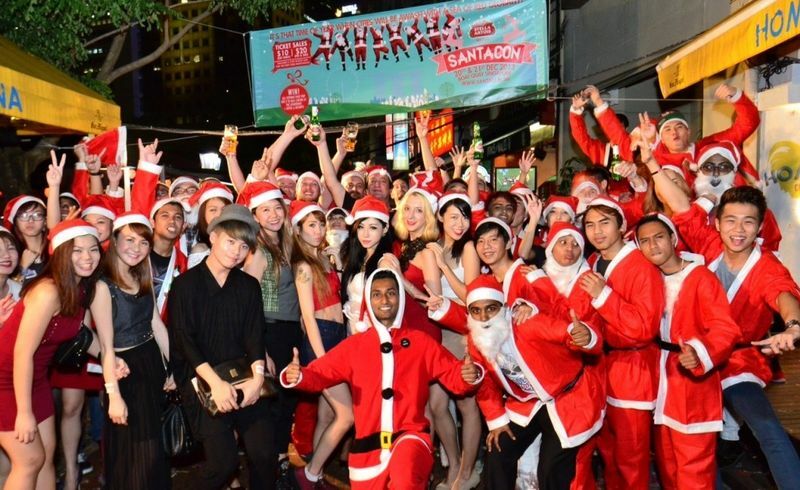 Santacon in Singapore aims to bring a new sense of humour and community to the Little Red Dot; it's a chance to meet people, take oneself a little less seriously and celebrate the festive season! The festival features an array of activities such as Swirls & Twirls Pole Dancing Competition, Miss Santabella Pageant, Santa Hunt, Last Stag Standing with fantastic prizes up for grabs.